Brittany Peterson joins Sarah and I to talk about her recent win at Bandera and Golden Ticket win. How will she translate her skyrunning skills to The Big Dance? We'll see in June! 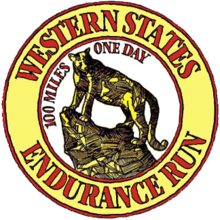 western states 100 The granddaddy of them all If you’re a trail runner, you probably have at least heard of the Western States 100. It’s considered the granddaddy of 100s, … Continue reading "Top Trail Race Bucket List Series – This Week, Old Pueblo Endurance Runs"
As a trail runner and mountaineer, Kilian Jornet has set numerous records and fastest known times (FKTs) over the past 10 years. In recent years, he’s won the Western States … Continue reading "Getting the Dirt from Kilian Jornet"
western states 100 The granddaddy of them all If you’re a trail runner, you probably have at least heard of the Western States 100. It’s considered the granddaddy of 100s, … Continue reading "Top Trail Race Bucket List Series – First Up, Western States"
WS 2018: The Women Brought It. It’s 9 A.M. and already 85 degrees at Duncan Canyon, the first aid station where I’ll get to see my husband on his maiden quest to finish the Western States 100-Mile Endurance Run. With 20 pounds of gear dangling from various limbs, I wiggle into the crowded hillside just in time to hear a cowbell: … Continue reading "The Ultra Crewing Playbook"
It became clear, in the closing miles of North Carolina’s Umstead 100 in April, that Gordon Ainsleigh may have to DNF. This was his last chance to qualify for this year’s Western States 100 (WS100), having been granted an extension by the WS100 Board following two previous failed attempts. Ainsleigh is 70 years old and, … Continue reading "Of Angels and Winged Gods"
It was the week of Valentine’s Day, 2016, when Coree Woltering came out to his extended community. Via a Facebook post, he announced his engagement. 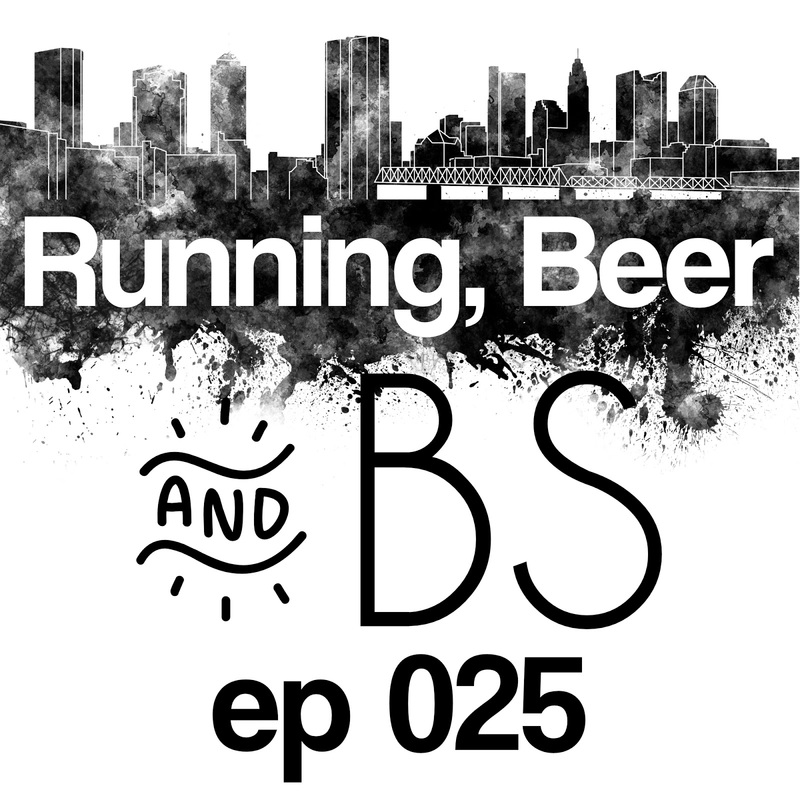 “That’s just how I’m going to come out,” he remembers, “so I post to Facebook, ‘I’m getting married this year.’ And people were like, ‘Oh my God, he’s getting married, … Continue reading "The Unexpected Prejudice of the Trail-Running Community"
With each passing year, it’s a race we know we shouldn’t be running. But often, against our better judgment, knowing full well the runner we were last year, or 10 years ago, or 20 years ago could be far different from who we are today, we run it anyway.